Can West Bromwich Albion quickly return to Premier League? A lot is expected from West Bromwich Albion this season. 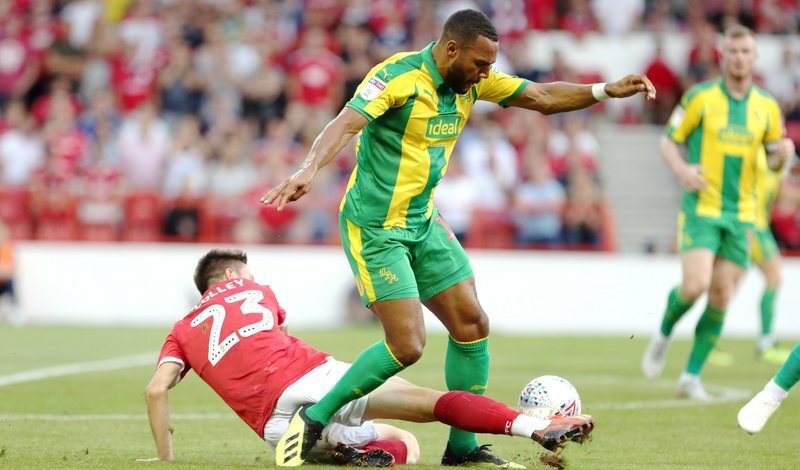 They may have lost their first game in Championship and managed to grab only a point against Nottingham Forest in their second, but their squad is full of experienced Premier League players. 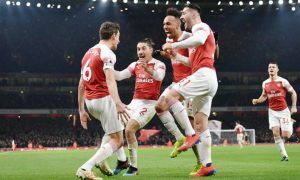 The fact that they’ve finished last in Premier League is not saying much about this team, as once they had a right manager they started winning against some of the best Premier League sides. So can they continue that form in Championship and maybe get a quick return to the Premier League? Keeping key players is the best thing done in this transfer window? Sometimes it’s not all about bringing new signings to the team. When you have a big player that attracts a lot of interest from bigger clubs, you have to work really hard to keep him. For example, Crystal Palace biggest signing this season might actually be keeping Wilfried Zaha. They haven’t spent much, but keeping their biggest player was the most important thing for both club and the supporters. Similar thing happened to West Bromwich Albion, they haven’t made a lot of new signings, but keeping Jay Rodríguez in their team is probably the best business they’ve done this summer. There is no doubt that Jay Rodriguez will once again be their key player, and experienced Premier League forward might show even the better form in Championship. However, it’s not that West Bromwich Albion hasn’t made any signings this season. They have prepared for Championship with brining some of the proven players in the league. Sam Johnstone is an excellent signing for WBA, he proved to be an amazing goalkeeper last season with Aston Villa and there is no reason for him not to continue that form with his new club. With finding a proven striker, West Bromwich Albion once again made an excellent move; they’ve brought Gayle Dwight from Newcastle as striker scored 23 goals last time he played in Championship. Can Darren Moore repeat his last season’s success? Over his time in Premier League, Darren Moore managed to make great results with West Bromwich Albion. In his six Premier League games, Baggies manager lost only one game. They’ve managed to get an away win against Manchester United, 2-2 at home against Liverpool and a home win against Tottenham. The question is, can he repeat that success in Championship? Of course that he can. It’s not just that Darren Moore is very passionate about football; he also has a great tactical knowledge. His style can be a bit defensive from time to time, but that’s not such a bad thing, especially when you have a good defence. 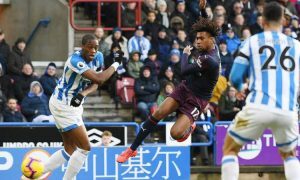 The end of the transfer window will only have a good influence on his team as they can finally focus on their games instead of focusing transfer rumors and interest from a Premier League sides. 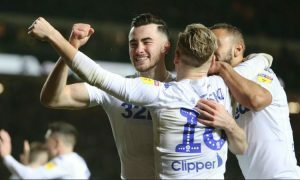 Experienced Premier League squad can do a lot in Championship? The biggest reason why everyone expects from West Bromwich Albion to get back in the Premier League is the fact that their squad hasn’t changed much. It’s almost the same team that had a great record under Tony Pulis for many seasons in Premier League. Darren Moore will certainly use an experience that his squad possesses in order to achieve the great things in Championship, and the fact that they have a big competition in Championship this season doesn’t mean that it will be any harder for them to finish in top 6. 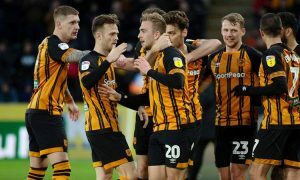 Experienced Premier League squad can certainly do a lot in Championship as they played better football for years and competed with much better teams then the ones they’ll meet this season. Next two fixtures are very important for West Bromwich Albion? After losing their first game against Bolton, getting only a point against Nottingham Forest and winning an important away game against Norwich, WBA play against QPR at home and then visit Middlesbrough. The away game against Norwich has been tough, but WBA won it. They looked solid in their last away game against Nottingham Forest. 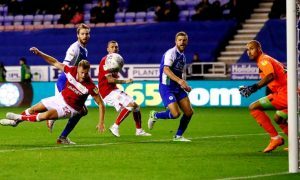 QPR at home should be an easy one for them, and if they win it, they will be confident on their visit to Middlesbrough.